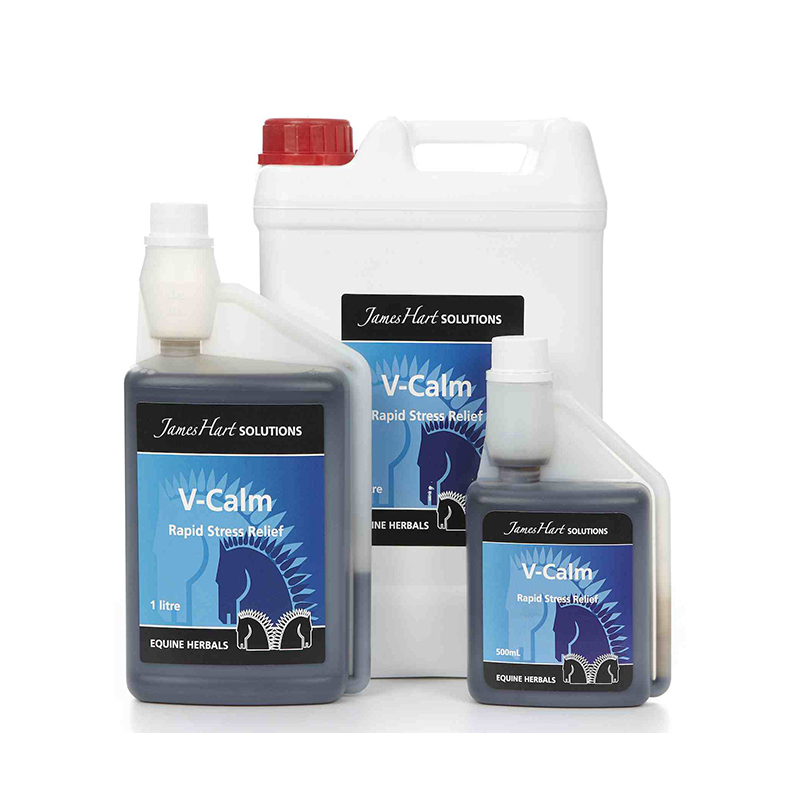 V-Calm can be widely used to calm fractious,over anxious or nervous horses. It contains Valerian, which is a recognised calming herb in human medicine and is particularly useful during training, especially as an aid in the education of young horses. It also helps to settle horses during transportation, shoeing, dental and veterinary examinations. Valerian does not impair a horse’s judgement or ability to learn. It is not a sedative and is safe to administer, even if a horse is already excited. V-Calm is quick acting but the speed of onset and the duration of effects vary between individual horses. You should see an effect within 30 minutes, although it may take an hour to achieve maximum effect. We do not recommend using this product in competition horses as Valerian is a controlled substance. The manufacturer states a 24 hour withdrawal period is necessary before competing.